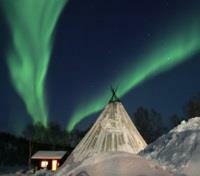 Sip hot chocolate and grill sausages over the fire as the Northern Lights dance above you. 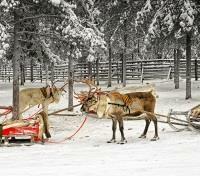 Head out into the wilderness on a reindeer sledding excursion. 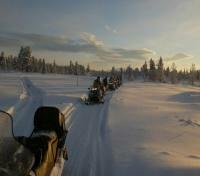 Snowmobile across dramatic frozen lakes, stopping for ice fishing. 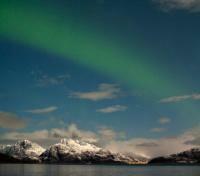 Dinner cruise under the aurora borealis. 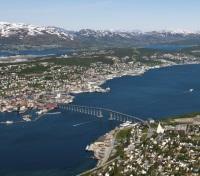 Behold Nature at her finest with this active northern adventure through the Norwegian archipelago. Experience an otherworldly winter wonderland as you enjoy reindeer-driven sleighs rides, dog sledding, ice fishing and snow mobile trips followed by a traditional Sami meal in a Sami tent. 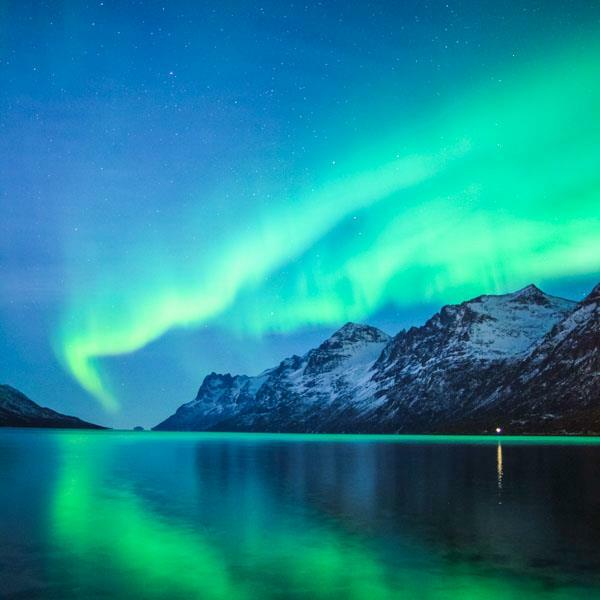 Tromsø is right in the middle of the planet’s Northern lights belt, and any flare of solar storms on the surface of the sun will be spotted here. This trip is generally available from December through the end of March each year, to align with the environmental conditions needed for the Northern Lights. Enjoy a personalized vacation that best suits your needs, developed by one of our experienced destination experts. Relax during your trip with our 24/7 support and expert local guidance. 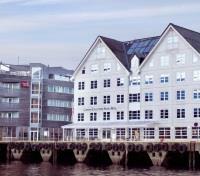 Meeting in downtown Tromso, you'll depart by coach on a shared excursion to the Tromso Wilderness Center, 30 minutes from the downtown area, where you can discover the Northern Lights in the presence of 350 husky friends! Visit the dog yard and puppies, and enjoy the darkness of the remote area, offering a magnificent vantage point to view the Aurora. You'll be served hot drinks and a light, hot dinner of Bacalao (local stock fish prepared with tomato sauce) as you gather around the fire inside the traditional Sami tent, waiting for the lights. Outside you can lie down on reindeer skins or sit on chairs while you scout the dark sky for their appearance. The Northern Lights are never guaranteed to be visible, but the Wilderness Center is well situated to spot the lights if the conditions are favorable. The ambiance, camaraderie of the hunt, and the husky puppies make the adventure well worth it, no matter the outcome!